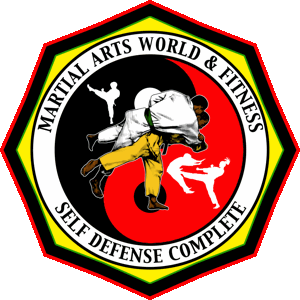 Copyright © 2016 Martial Arts World & Fitness Center. All Rights Reserved. Designed by First Creation Media.